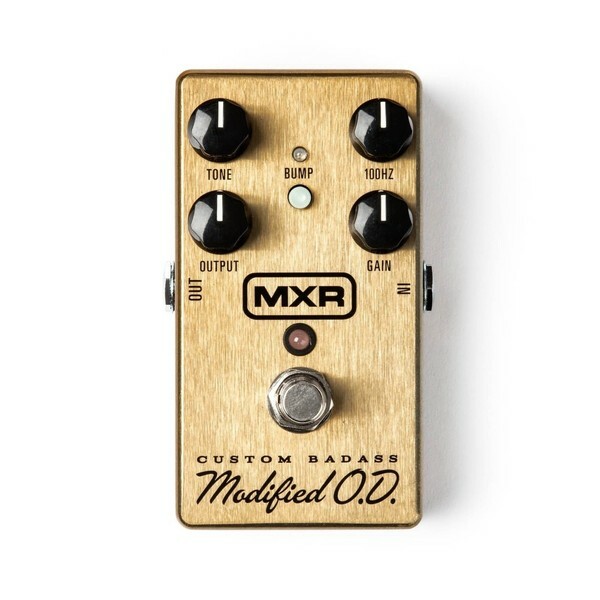 MXR M77 Badass Overdrive is a classic overdrive pedal modified for the improved performance and versatility expected by modern players. 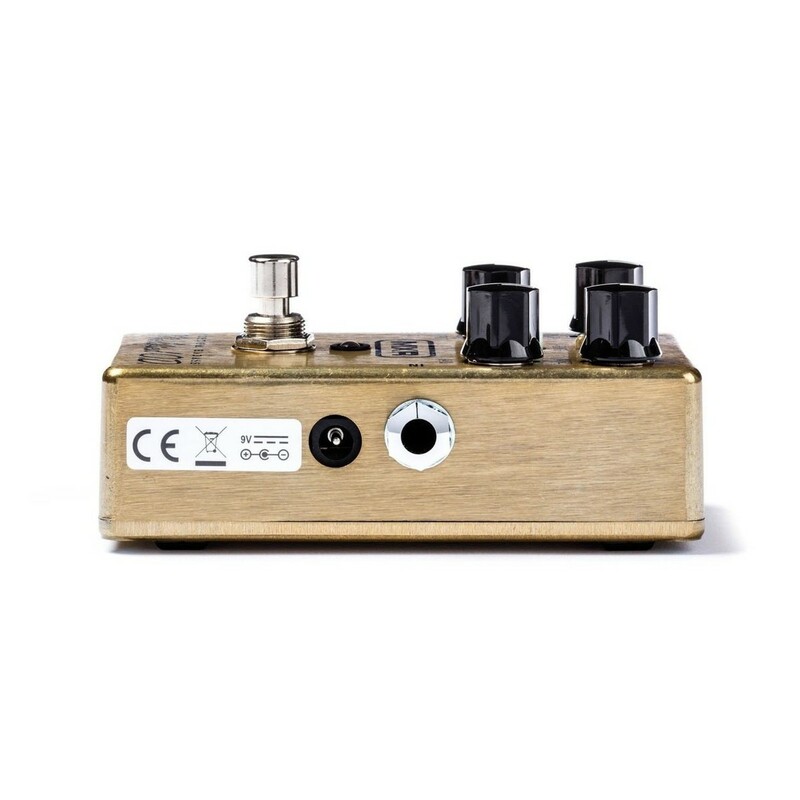 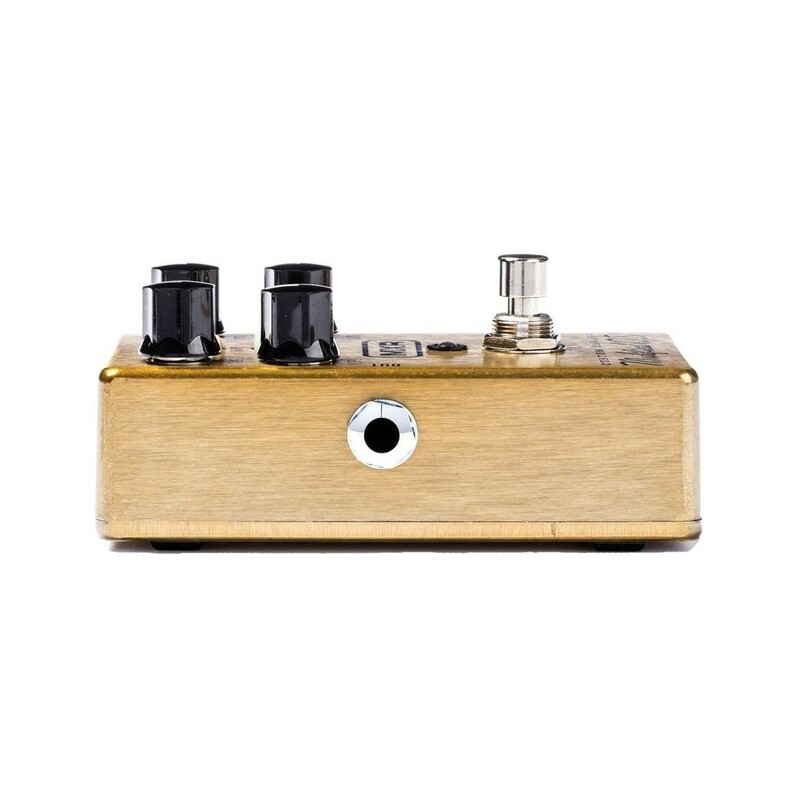 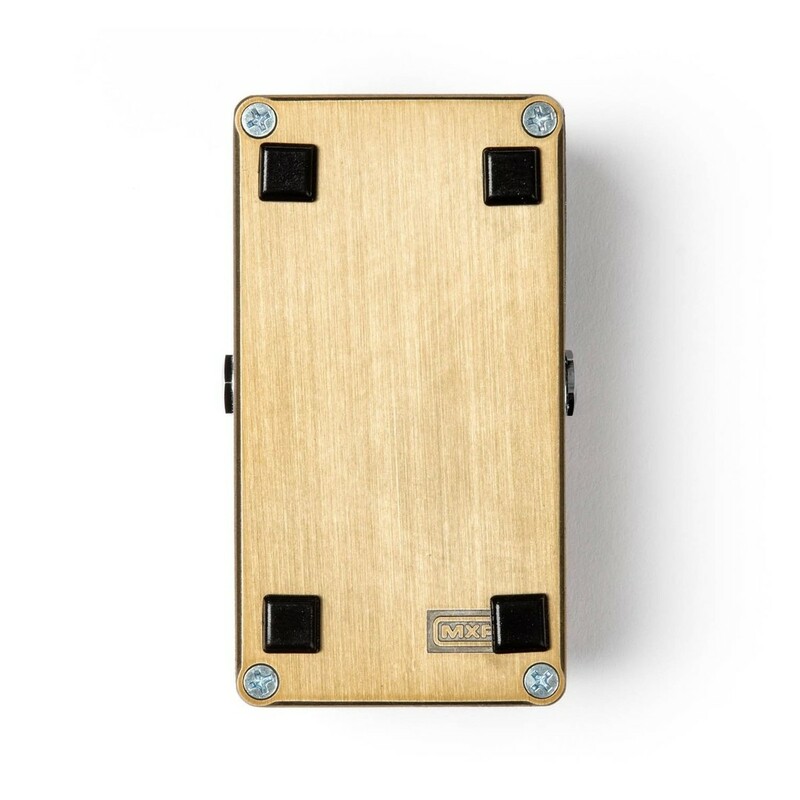 This compact and durable pedal features a new 100HZ cut and boost control that allows for additional fine tuning plus a BUMP switch that, when engaged, boosts lows and mids. 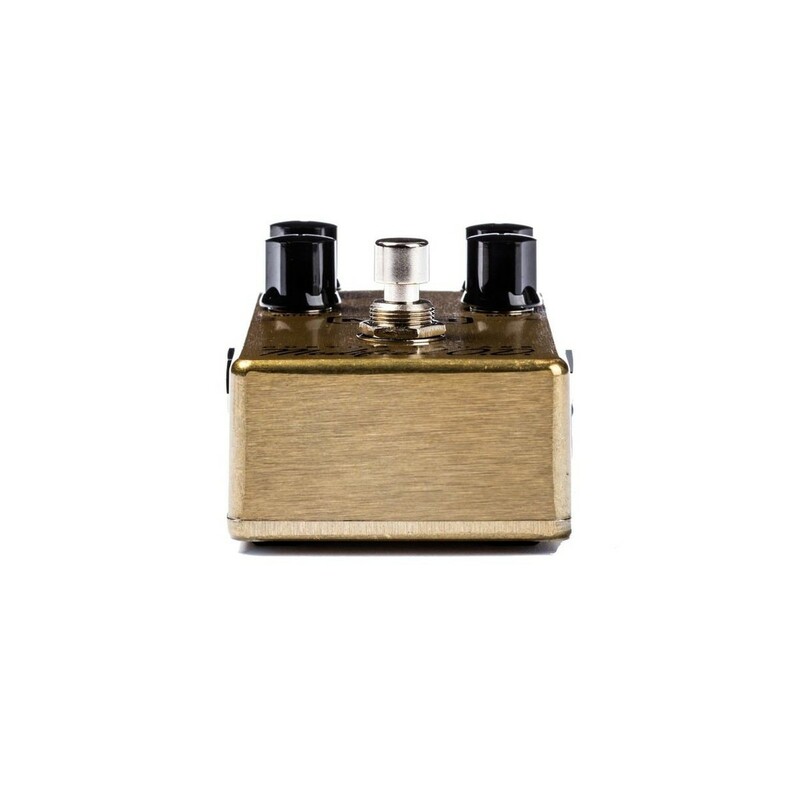 The MXR M77 works well when slightly overdriving a clean amp or pushing an already overdriven tone over the edge. The MXR M77 Badass Overdrive Pedal works well in front of the 78 Custom Badass Distortion for amp-like gain that won't mask tone. 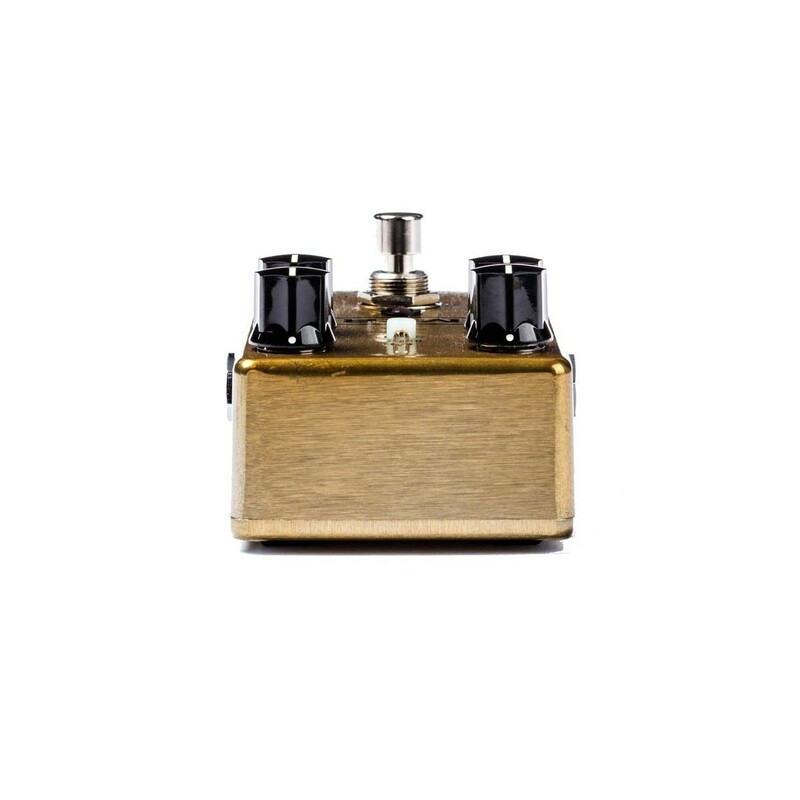 Read the full Premier Guitar Review of the MXR M77 Badass Overdrive Pedal here.